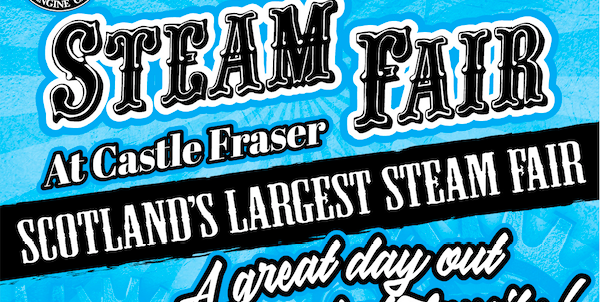 We are pleased to announce that our online entry forms for our 2019 Steam Fair are now available! As part of our ongoing commitment to keep costs of running our events to a minimum and to support protection of the environment, we have stopped all paper invitation by post. 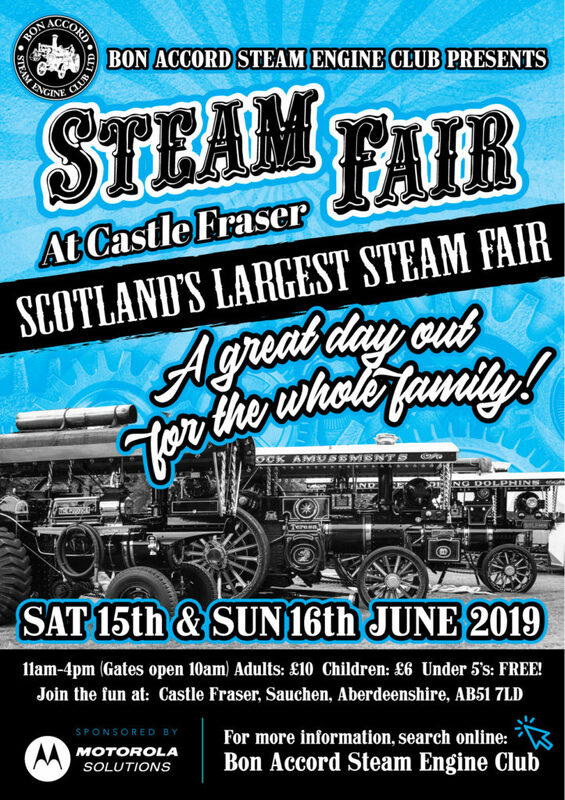 Please help us spread the word and share our flyer below, we look forward to welcoming you all to our 49th annual event at Castle Fraser.